Well, the rumors sounded good, didn’t they? 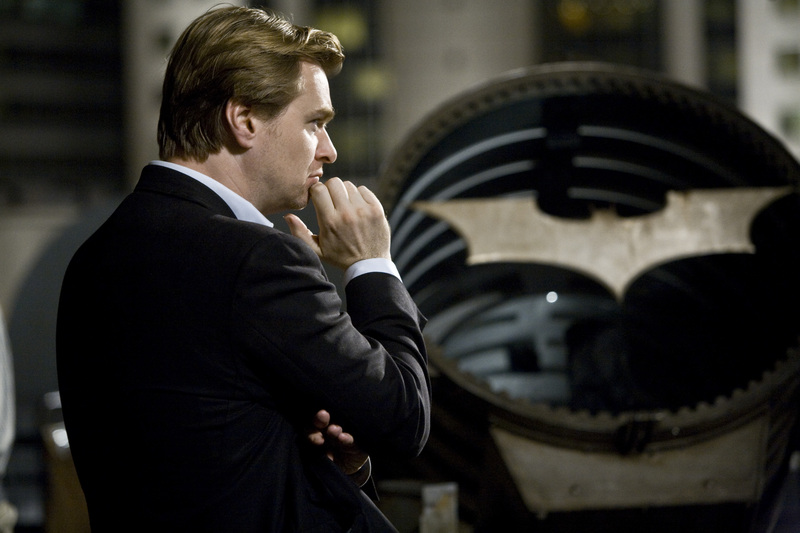 So that is that… hopefully DC Comics finds a visionary director, much like Nolan and what he did for the Batman franchise. Nolan is tied to Zack Snyder’s Man of Steel film, but that looks to be it. But you heard it right from the man himself: no more Batman and no Justice League in his future.